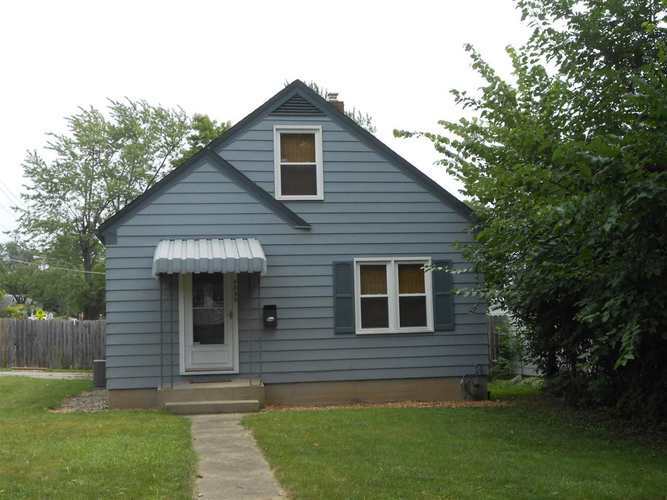 ** Home has accepted offer, taking back-up offers ** Affordable 3 bedroom home with partially finished basement and 2 car garage. New windows, central air and flooring in 2015. Refrigerator, washer, and dryer included in sale. Finished family room in lower level. 2 car garage. Close to shopping and bus line. Rolf heating and air service plan has been in effect since installation. Gas approx $56/month, electric approx $40-65/month.